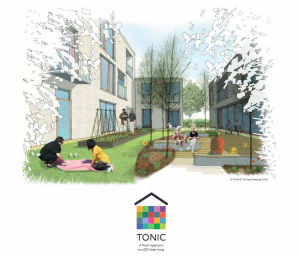 Tonic has released a short film about the project as well as a brochure that includes case studies and survey results from their research. A similar project in Spain, called the December 26 Foundation, recently launched in Madrid. The city’s Program of Solidarity Housing set aside several units to be managed by the foundation, which are intended for LGBT residents who are 50 and over. Both the Berlin and Madrid projects are multi-generational, with younger LGBT people also welcome to apply for residency. 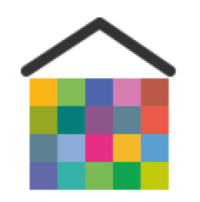 Do you know anyone who lives in or is looking for queer-friendly cohousing? Check out Cynthia Dettman’s article in Communities Magazine for some options in the U.S.
← Queer, Person of Color, or Low-Income; Is Cohousing Possible for Me?